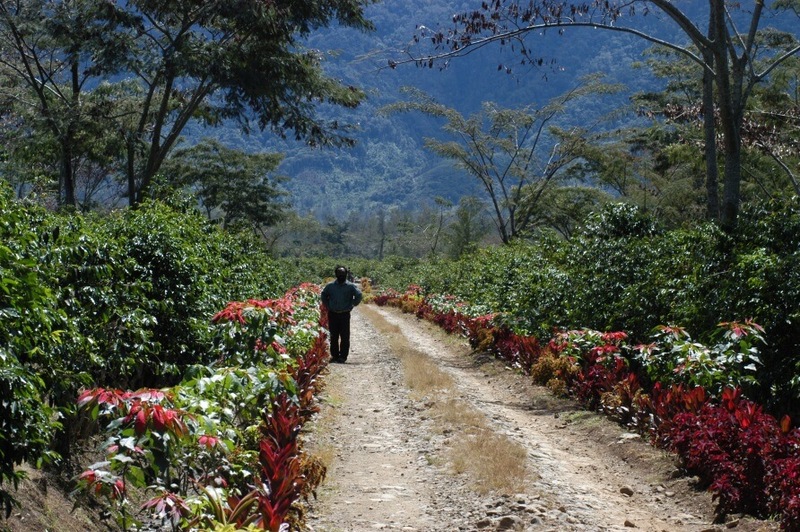 The La Hilda Estate partnership began in 1998. While Costa Rica enjoys a higher standard of living than most coffee growing regions, its rural communities lag behind more developed countries when it comes to technology. Human Bean representatives helped to hire a computer instructor and establish internet access at La Hilda Estate School. The school is located on the farm property and serves to teach the children of farm workers. About 40 students are taught 3 days per week. In conjunction with the studies, a pen-pal program with students in Portland Public Schools Spanish Immersion programs has been created to connect students from both continents. Keeping young people connected with their peers of diverse communities and heritage serves to broaden worldly understanding and acceptance.